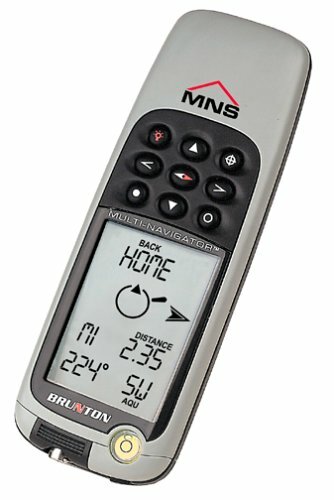 You can find less expensive GPS units than Brunton's Multi-Navigation System GPS, but you won't find another that offers as many functions. 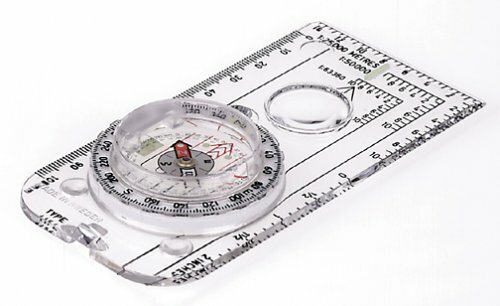 In addition to its Global Positioning System (GPS), the unit features a barometer, an altimeter, and a compass. It's also a rugged, expedition-quality device that's waterproof and will function accurately in temperatures ranging from minus 13 degrees to 158 degrees. It's not a beginner's tool. There's no built-in map, so your coordinates are displayed in latitude and longitude. 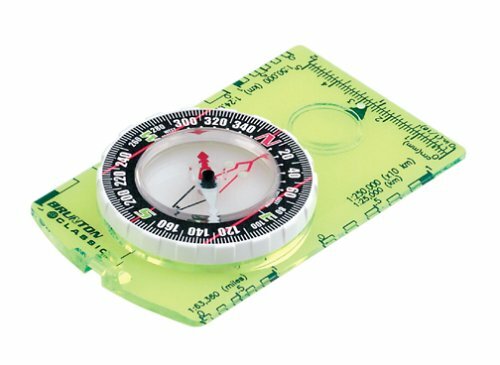 If you're unfamiliar with using this system to find your position, an extra source such as the Compass & Map Navigator book (recommended by Brunton) will quickly teach you how to find your location by using the GPS and a map. You can also pick up the optional PC cable, which lets you hook up the Multi-Navigator to a PC and download waypoints and routes from the included Global Map Planner software. 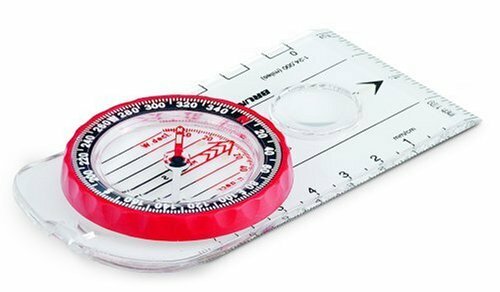 Finding your latitude and longitude is only one way to use the Multi-Navigator. It's easy to set waypoints--simply save and label locations with names such as "car" and "cabin." 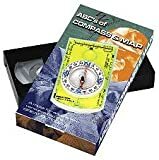 You can then use the Multi-Navigator to lead you to that waypoint by pointing in the direction of the location with its internal compass and displaying the distance in miles. To test it, we wandered out into the fog-enshrouded trails of a nearby state park until we were thoroughly turned around. We were then able to use the Multi-Navigator to easily find our way back. Its distance and direction are as the crow flies, so there were a few turns and twists, but it kept us pointed in the right direction. 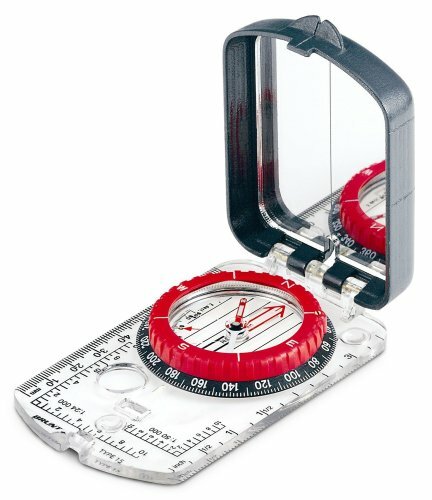 The Multi-Navigator also features an altimeter, accurate to within three feet, which aids in the waypoint settings (the Navigator included the distance we'd have to travel up or down to reach our desired waypoint). I've owned my unit for about a year now and I have to say that this is definitely a tool not a toy. This unit does nothing to diminish Brunton's excellent reputation. They've recently released a more user friendly GPS unit with more bells and whistles to more directly compete with the Garmin units, but there are still solid reasons why you should consider using this unit. The altimeter, barometer and so forth work well enough. The compass feature also works well, although I usually use a handheld in the field also. The unit is also quite rugged, definitely more rugged than most of the competitors out there. It is also become reasonably priced; you should be able to buy a unit for considerably less than the $399 retail price if you search long enough. My only complaints: ease of use. I like the fact that the screen is backlight and easy to read, but the buttons are awkwardly labeled and learning the nuances of this machine can take some time. The owner's manual could also be a little better in terms of actually providing you with scenarios on how to use the features correctly. I also wish they would hurry up and produce a USB data cable so that I can use this unit with my Mac; serial ports are getting old. I have used the MNS for about a year hiking in the mountains of Colorado. 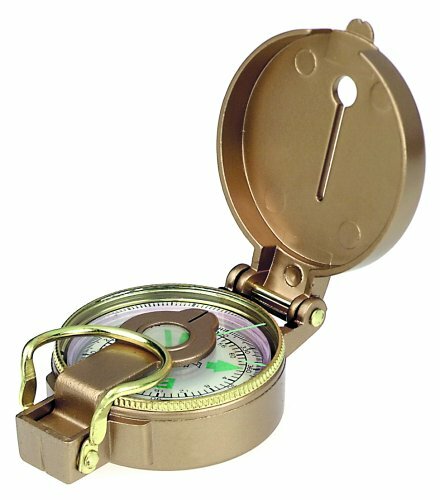 I decided I needed a GPS because I started climbing mountains without well-defined trails; I climbed the wrong mountain several times. 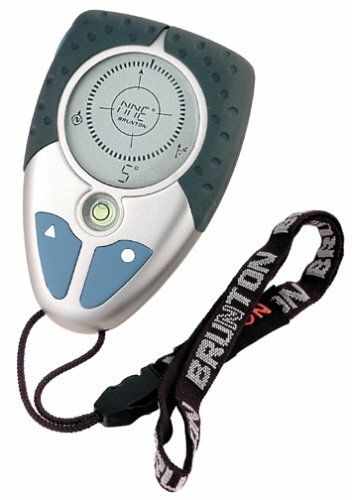 I used the Brunton MNS in parallel with the Garmin Etrex Vista for about a month. The MNS is more accurate than advertised when finding positions. 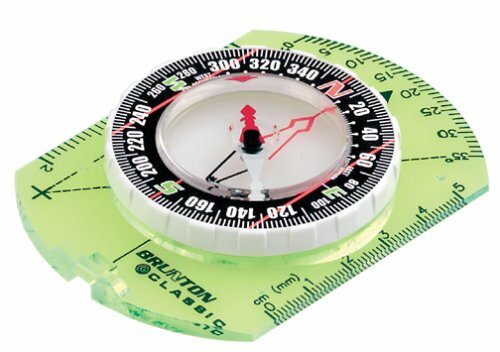 When entering a waypoint on the "way out" of a daylong hike, the MNS usually registered "found" within 5 feet of the landmark that I recrossed and recognised on the "way back." The MNS can acquire a signal in light forests near tree line, but not in the heavy forests of Ponderosa Pine at lower altitudes. The heavy smoke generated by the fire burning West of Colorado Springs this Summer killed satellite acquisition. 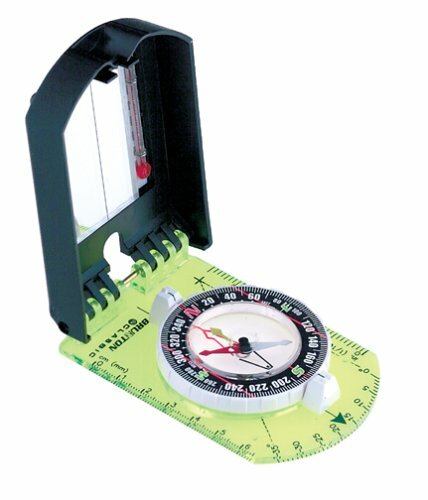 The altimeter is not accurate to within three feet, even given that the weather is clear and constant. It is of equivalent accuracy to my Sunto Vector altitude watch which is rated accurate to 10 feet; both must have the same internal mechanism. If I start climbing at 10,000 feet and climb to 14,000 feet, both devices will register about 13,900 feet. Interestingly enough, both devices always register low, which allows me to intuit the real altitude. On that closed loop between 10,000 and 14,000 feet, both mechanisms will register within 10 feet of 10,000 feet on return to the starting point. The MNS mechanism is capable and has kept me from getting lost several times when weather on the return trip became bad. The Tracklog function has little value because there is a very small limiting number of collected waypoints; a user is bound to miss that bend in the trail or special landmark that he would enter if he were setting waypoints manually. 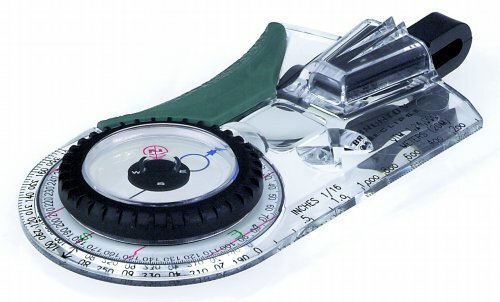 The MNS is somewhat more accurate than the E-Trex Vista in finding positions. The E-Trex is far more user friendly in entering data. It might take twice as long to manually enter a route using the MNS vis-a-vis the E-trex. I wear reading glasses. I cannot view the E-trex map or any of the displays without my glasses. I can view all the displays on the MNS without glasses. This was the ultimate reason I kept the MNS and returned the E-Trex Vista. The Map on the Vista is so tiny as to be of little value. When I hike, I print a map of my route from my mapping software on plasticized paper; this printed map is far more convenient than the tiny map on the Vista. My aim was to get a GPS with no map capability in order to maintain good habits when navigating with visual checkpoints. The low battery consumption was also an important matter. 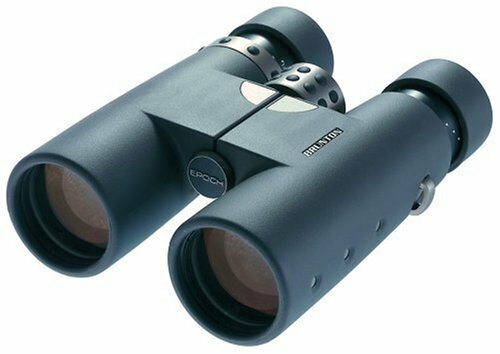 The Brunton unit I got from Finalcall fulfills all my expectations. The very large screen, additional features such as the compass, the altimeter or the barometer in addition to a full GPS unit are perfect. I will use it mainly when making cross-country travel in a Cessna 172 as a complementary tool to classical navigation instruments. The service given by Finalcall has been perfect. After receiving the unit, I tried all the features it has. Wow! It is an amazing gps. Great. It performance exactly as it said on the specifications especially under the thick forest trees. 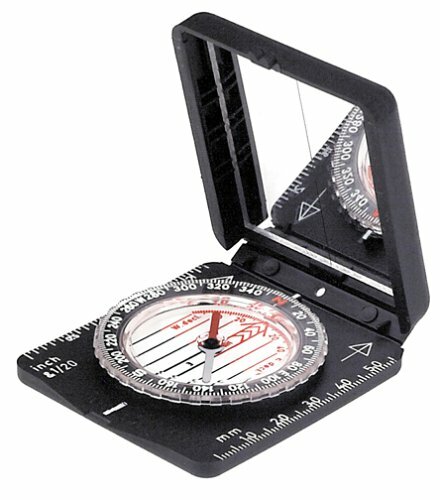 Without this I could be lost in the jungle during one of my weekend jungle trekking trip. Unbelievable. It even track signal under tiles roof in my house. 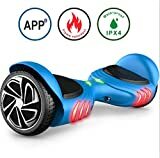 I have another gps of other brand (I wouldn't mention it brand name) it is of no use in that conditions eventhough it has all the other features which I think is great. These are good when I use it in lake and sea.But totally useless under thick foliage without satellites signal. Trekking under the compass mode is great when there isn't any satellites signals. It saves battery. You wouldn't get lost in any conditions.Great feature! 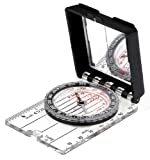 Don't go jungles (from my part of the world a lot of jungles here are virgin jungles) trekking withou this gps. You can leave others gps at home at least it save you space and weight in your backpacks. Believe me.